We can’t define what adventure means to you, but we can help you get there. 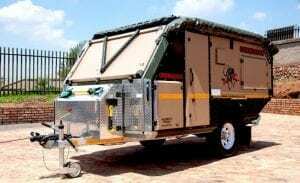 Whether you are exploring Africa’s back roads or planning a short weekend away with the family, our range of campers will leave you with memories that’ll warm you from the inside. 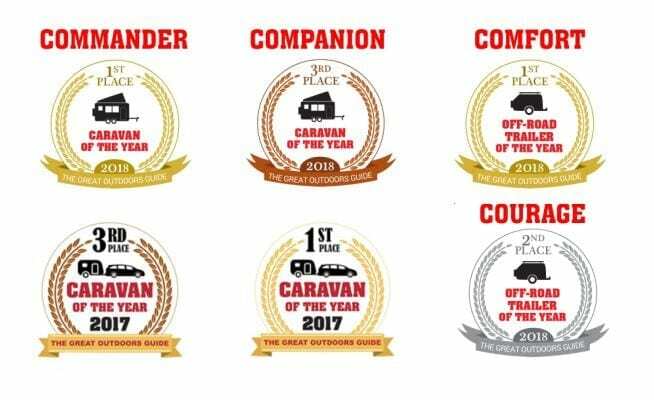 Conqueror has over the past 30 years become the benchmark and industry leaders in Caravan and Camper trailer designs. 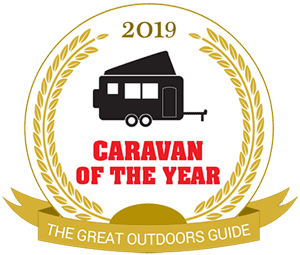 Our most prestigious awards won to date has been The Great Outdoors Guide’s Caravan of the Year and Off-Road Trailer of the year awards. The voting poles for 2019 is now open, please vote for your favourite Conqueror. Family is not important to us, it’s everything to us. Our aim to is to ensure that every moment in a Conqueror is an enjoyable, memorable one for you and your family. Our nationwide dealer network is there to help. 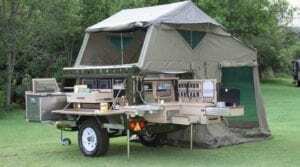 Being avid campers ourselves our knowledge is your knowledge. 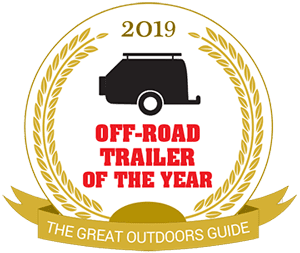 Quality Trailers & Caravans Utilising only the highest quality materials and construction techniques and avoiding natural materials which degrade over time. You can be assured that your conqueror is built to last. Dedicated to providing superior service that will delight you. We will always treat you with courtesy and respect and make every effort to understand your camping needs.